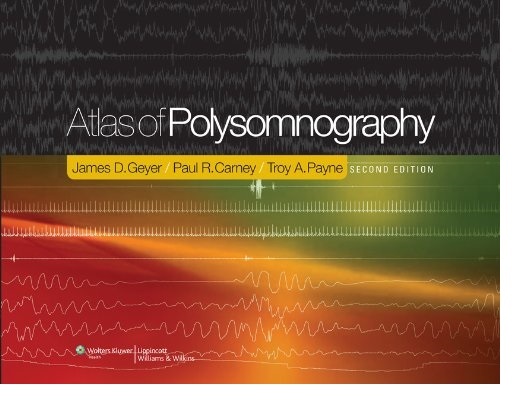 This text/atlas is a unique source of practical information for clinicians who must interpret polysomnography tracings of the neonate, infant, child, and adult. Most atlases show just the images of the various findings. In the Second Edition of the Atlas of Polysomnography (formerly Atlas of Digital Polysomnography), the authors have expanded the captions to include both explanations and helpful hints as well as formal interpretation. The book maintains its emphasis on how to actually interpret and report on the polysomnography findings. The book is organized into sections that allow it to be both comprehensive and practical. This edition has been expanded to cover the breadth and depth of neonatal and pediatric sleep.